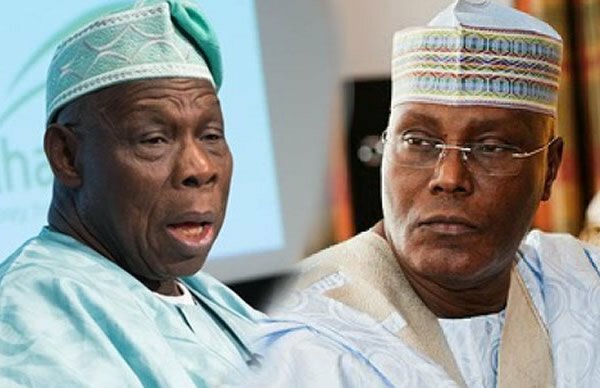 As church leaders and prominent prophets keep announcing God’s revelations to them concerning 2018, the founder and general overseer of Christ for All Peoples Church, Ojoo, Lagos State, Prophet Samuel Oyadara, has revealed what God told him concerning former President Olusegun Obasanjo, and former Vice President, Alhaji Atiku Abubakar. 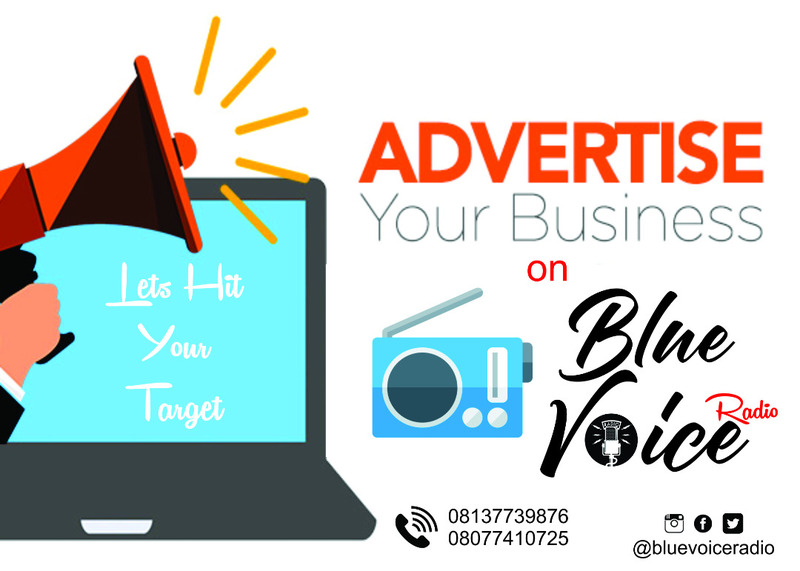 He also dropped revelation concerning a National Leader of the All Progressives Congress, Ahmed Bolaji Tinubu and Vice President Prof. Osinbajo. 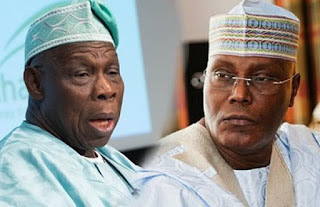 The cleric called on Obasanjo to repent and beg God for forgiveness of his sins before he dies and told Tinubu, to pray against plot to assassinate him in 2018.